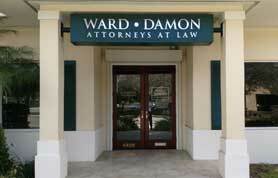 At Ward, Damon, Posner, Pheterson & Bleau, PL, we listen to our clients. 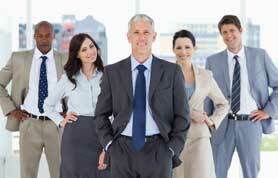 We understand their need for clear guidance in order to achieve their goals. We seek to protect their interests, resolve their conflicts, and assist them in the development of strategies to accomplish their objectives. Ward Damon is a multi-disciplined law firm with 20+ seasoned lawyers across 15 practice areas who are supported by an experienced staff of paralegals and administrative professionals.